In Chile the Junta converted residential houses and villas into detention centres where opposition activists were tortured. Edison Cajas (film maker) and Daniela Contreras (performer and researcher) explore the relationship between architecture and memory through the unique landscape of residential buildings where domesticity sat side by side with torture in the living room, the kitchen and the bedroom. 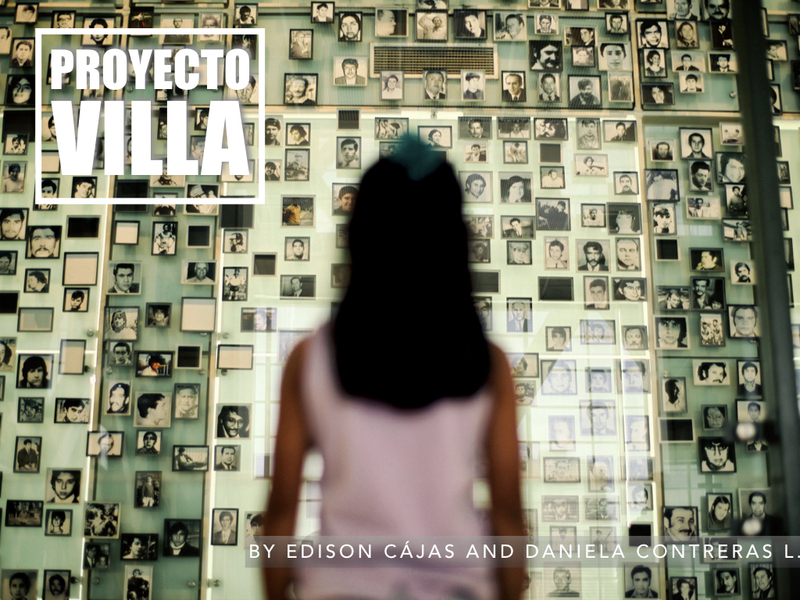 The Villa Project combines performance and audiovisual footage to cast a third generation perspective on the Chilean dictatorship and its persistent effects on the present day.